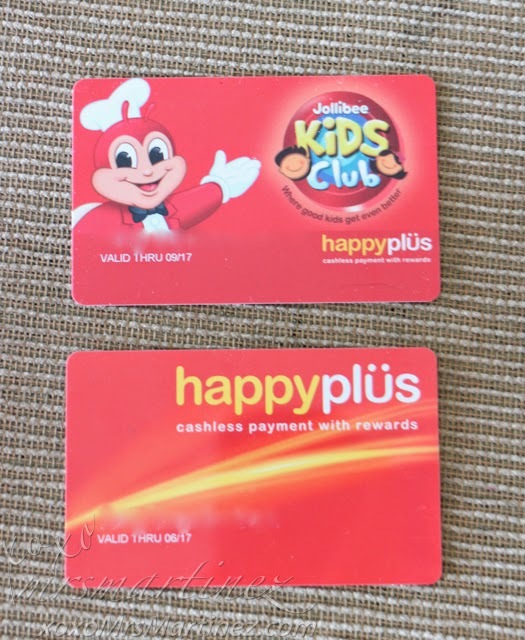 While planning a Jollibee Kids Party for my daughter's 2nd birthday, I was asked if she's already a member of Jollibee Kids Club. She's not yet a member so I signed her up. 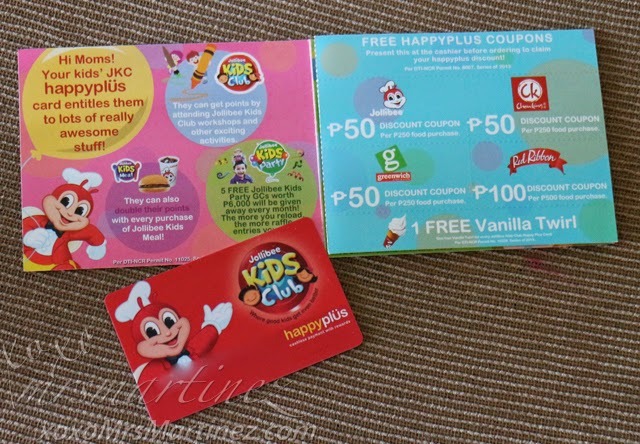 I paid PhP 100 and got a Jollibee Kids Club HappyPlus Card right away. It's so easy! Anyway, it was DH who bought the other HappyPlus Card. These cards can be used to transact cashless payment where you can earn points and use it to get free food! 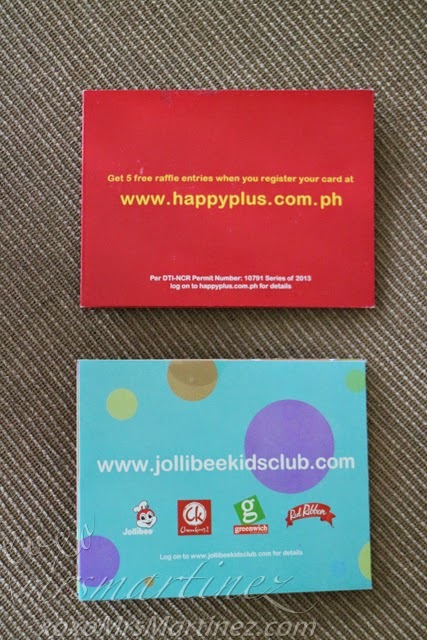 5 FREE Jollibee Kids Party GCs worth PhP 6,000 will be given away every month! FREE food for points- every PhP 50 food purchase earns one happy point which is equivalent to PhP 1. 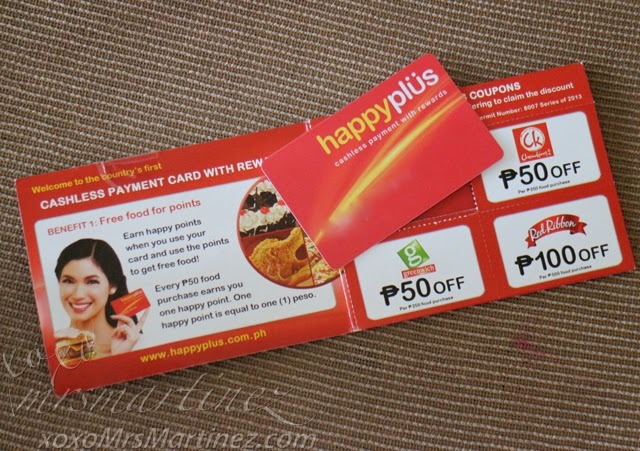 Monthly cash winners- register and *reload your HappyPlus card for a chance to win up to PhP 100,000 every month. 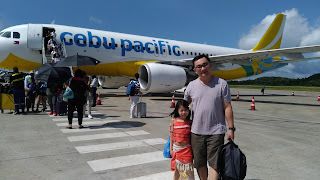 I will tell you more about my experience in booking a Jollibee Kids Party in my next post ; ) Oh, you can earn HappyPlus points when you gas up at Caltex. You can earn 1 Happy point for every PhP 100 fuel (gas and diesel) purchased through cash, debit card, credit card or StarCash/StarCard. 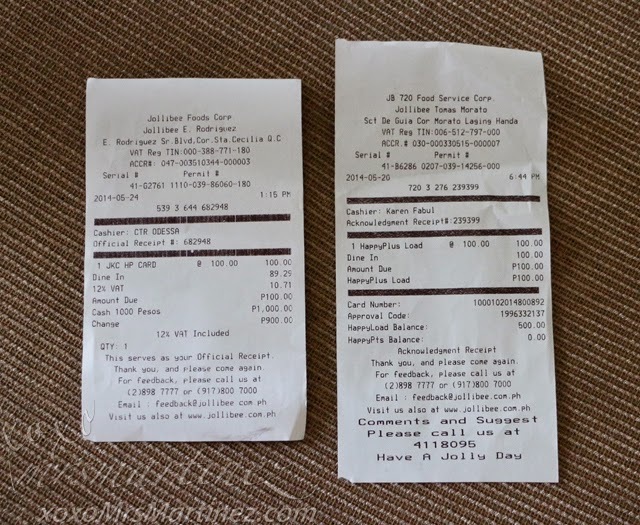 Promo period is until March 31, 2015. For more details, please call 588 6000 or visit HappyPlus/Caltex site. I also have Petron Value Card. You can check the link for details.